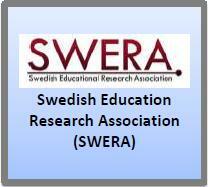 Opportunity to propose and lead a WERA International Research Network (IRN) or join an existing IRN. This affords you increased potential to network with colleagues of similar research interests and collaborative opportunities for mutual projects. Meeting space during the Focal Meeting for the Doctoral and Early Career Network (DEC) and International Research Network (IRN) Conveners, etc. Access to the WERA website with information about upcoming events, various resources, information about WERA, link to other associations. A statement of how representatives to WERA Council would be appointed and for what length of service officers would serve. 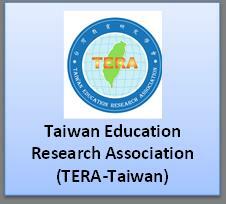 For additional information on how to join WERA as an association, please contact wera@aera.net. 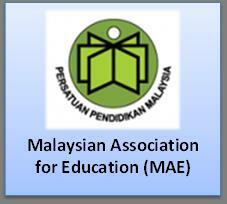 Member associations include education research associations from countries around the world: Brazil, Chile, Cyprus, Ecuador, Germany, Ghana, Hong Kong, Japan, Korea, Malaysia, Mexico, Netherlands, Pakistan, Peru, Poland, Russia, Scotland, Singapore, South Africa, Spain, Sweden, Taiwan, Turkey, and the United States. 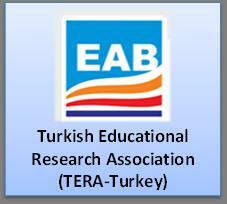 The European Educational Research Association is also a prominent member further reaching to scholars across all EERA countries.